We are entering an exciting time in healthcare, equivalent to earlier periods of medical discoveries. The discoveries of improvement and implementation science in organisations are now being linked to the discoveries about the costs and savings of quality and safety changes. This knowledge is beginning to be used by clinicians, managers and purchasers, and alliances are forming to bring in a new era of quality and safety improvement. 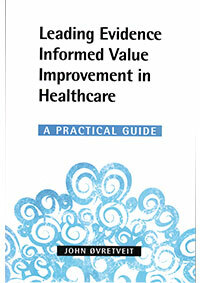 The new era of improvement is one which integrates finance and quality in “value improvement”. Changes to improve services cost money, and the ones which are successful and sustained are the ones which save time and money. These changes are those which get the wider support necessary. Written in a conversational style by an international leader in safety and quality, this book gives proven ways of saving through improvement. It is based on 30 years of quality research and experiential-knowledge for ordinary health services. 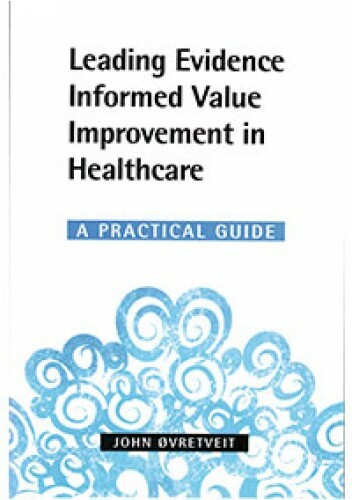 It describes how to make value improvements, and how to build personal and organisational ability to do this, on more than a project basis.